I don’t think I’ve ever been so glad to have grown up male. If surviving high school is really as difficult for girls as “Easy A” makes it seem, young women should receive medals along with their diplomas. 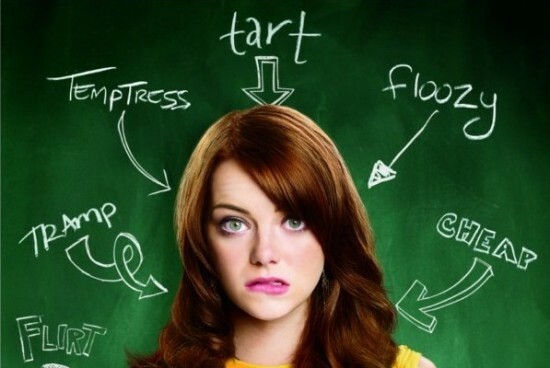 Olive (Emma Stone) tells one lie-a lie I heard countless boys tell in high school-and soon finds her reputation changed forever thanks to the ferocious teenage gossip machine.